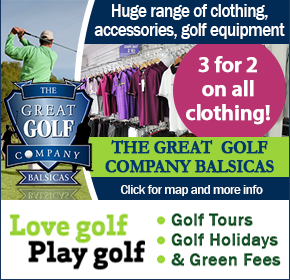 The Great Golf Company at Balsicas is a one-stop shop for golfing equipment, services, green fees and golfing holidays within the Region of Murcia and is now even better value with their “three for two offer on clothing”. 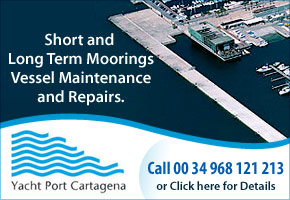 Just 15 minutes drive from Corvera Airport. 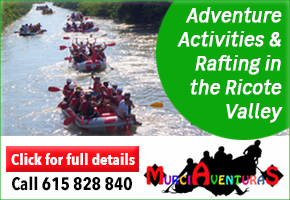 The Great Golf Company are based in Balsicas, within easy driving distance of the major golf courses in the Region of Murcia, particularly those on the Golf Resorts constructed by Polaris World, the nearest being Mar Menor Golf Resort, and La Torre Golf Resort, and the main arterial motorways running through the region. 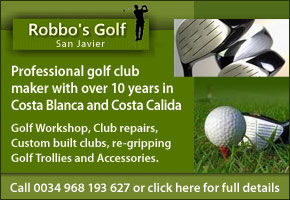 The company offers an extensive range of products and services specifically designed for golfers in the Murcia Region, including extensive golf store, discounted green fees, golfing holidays, club hire and full repairs and re-gripping services. 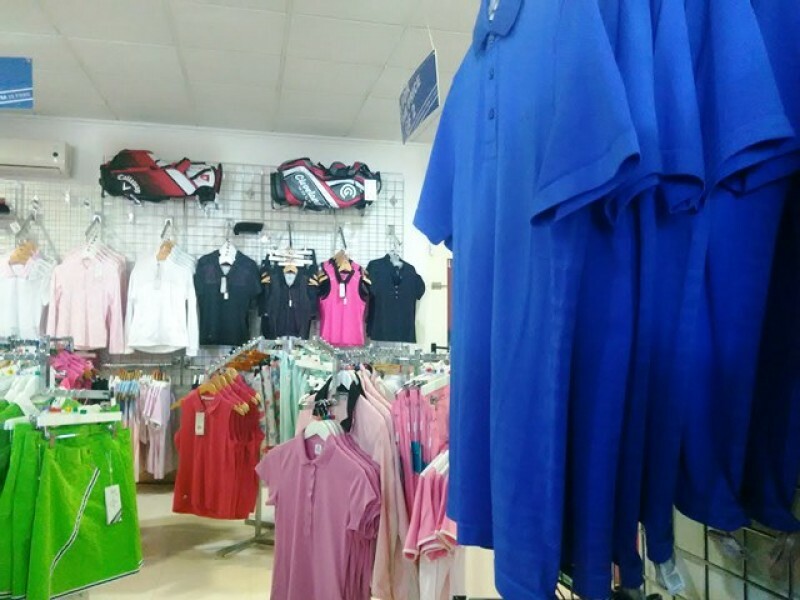 This well- equipped golf store stocks a vast range of clothing and equipment from most major brands, with a carefully selected choice for all ages and sizes, for both men and women. 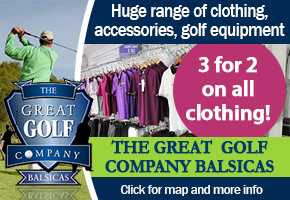 The Great Golf Company Balsicas is well known for its “3 for the price of 2” offer on golf clothing, with the lowest priced item free of charge. 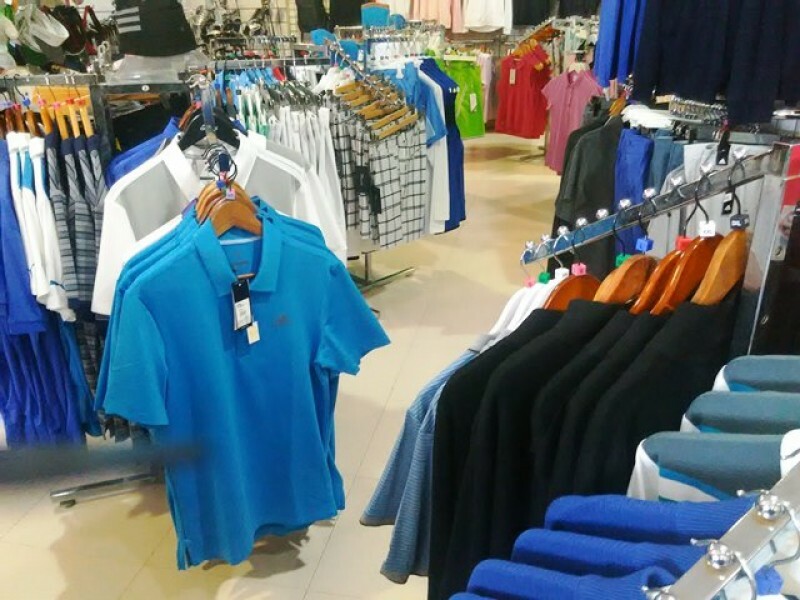 In addition to clothing, the Great Golf Company Balsicas also stocks a comprehensive selection of golf clubs, and golfing accessories, including ball markers, a huge range of balls, bags, trolleys and many other useful additions for golf enthusiasts. 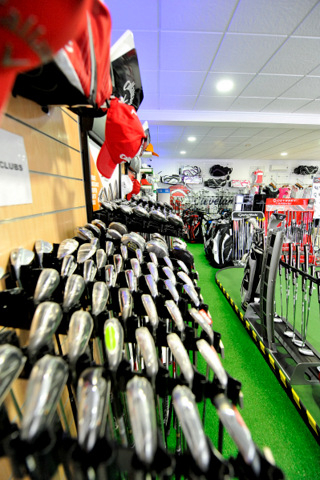 A full club fitting service is available, along with club repairs and re-gripping, the store has an indoor club testing range with shot data recording as well as a putter testing green, and a full golf club hire service for visiting golfers. 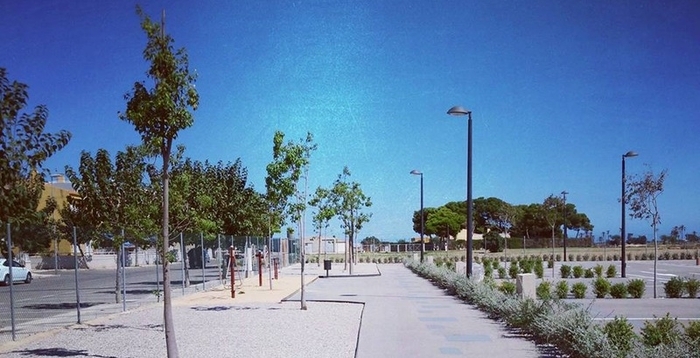 The Great Golf Company at Balsicas operates additional services within the Golf Company umbrella, under the name of Costa Calida Golf Tours one of which is its discounted green fees service. 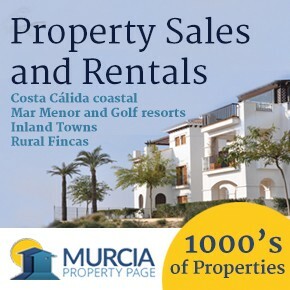 Las Colinas Golf & Country Club, Las Colinas Golf Academy, Roda Golf Course, El Valle Golf Resort, Hacienda Riquelme Golf Resort, La Torre Golf Resort, Mar Menor Golf Resort, Alhama Signature Golf Course, Saurines de la Torre Golf Resort, Lo Romero Golf Course, La Manga Club-South Course, La Manga- Club North Course, La Manga Club- West Course, Hacienda del Alamo Golf Resort, La Serena Golf Resort, La Finca Golf Resort, Las Ramblas Golf course, Villamartin Golf Course, Font del Llop Golf Course, Campoamor Golf Resort, El Plantio Golf Course, Vistabella Golf Course, Alicante Golf Course, Lorca Golf Resort, Altorreal Golf course, La Marquesa Golf Course, Alenda Golf Course, Desert Springs Golf Resort, Valle del Este Golf Course, Bonalba Golf, Villaitana Championship par 72 course, Villaitana Executive par 62 course, Pinaillas Golf (Albacete). 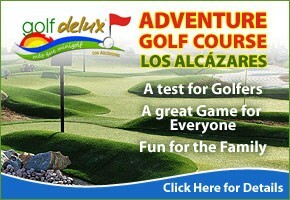 - Lo Romero has a challenging 18th Hole, its island green provides one of the most enjoyable finishing holes around. - The 7th Hole at Roda is a particular favourite, a superb par 3 which plays anything from a 5 wood to an 8 iron depending on the wind conditions. - The 18th on the fabulous West Course at La Manga Club offers some of the best views in this region with its raised tee looking over the Mar Menor and beyond. 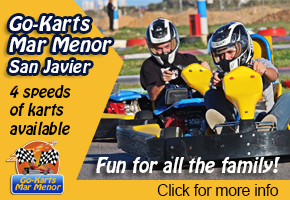 - The fittingly named Amen Corner at Mar Menor Golf Resort where holes 13, 14 and 15 work their way round the lake and provide a simply stunning view. - The 17th at Villamartin, described by Seve Ballesteros as "the best par 3 in Spain". 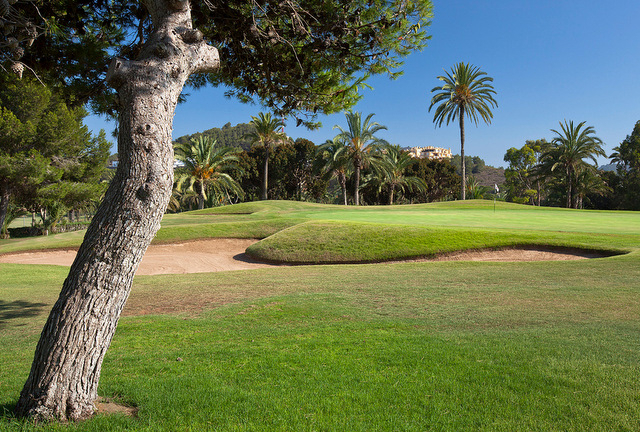 - The elevated tee on hole 8 at Las Colinas offers breath taking vistas all the way down to the Mediterranean Sea. - A classic risk and reward hole is the short par 4 11th on El Valle, the green is within range off the tee for the majority of players, but don’t stray off line as the greenside bunkers are unforgiving. 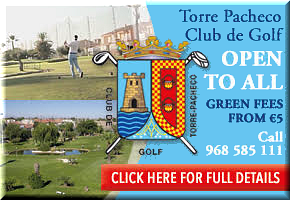 - The opening hole at Peraleja is widely regarded as one of the toughest starts to a round on any Spanish Course with water in play from the tee, and then all down the left with the camber of the fairway taking any loose shots towards the lake. 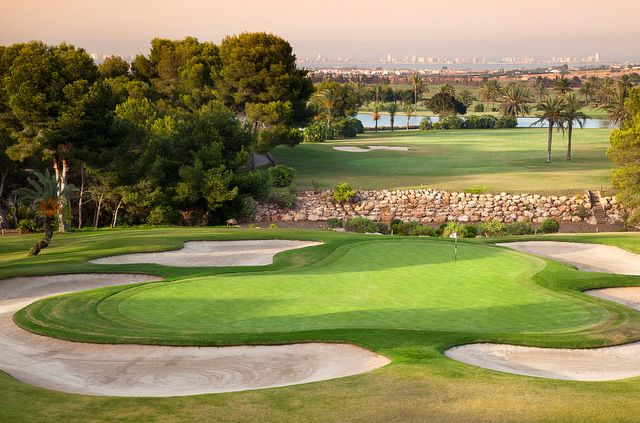 - The 4th hole at Hacienda Riquelme is a short par 5, and if you get a decent drive away you will be tempted to go for the green with your second shot, but beware of the water that runs down the left and comes back into play if you are brave enough to take it on in two. 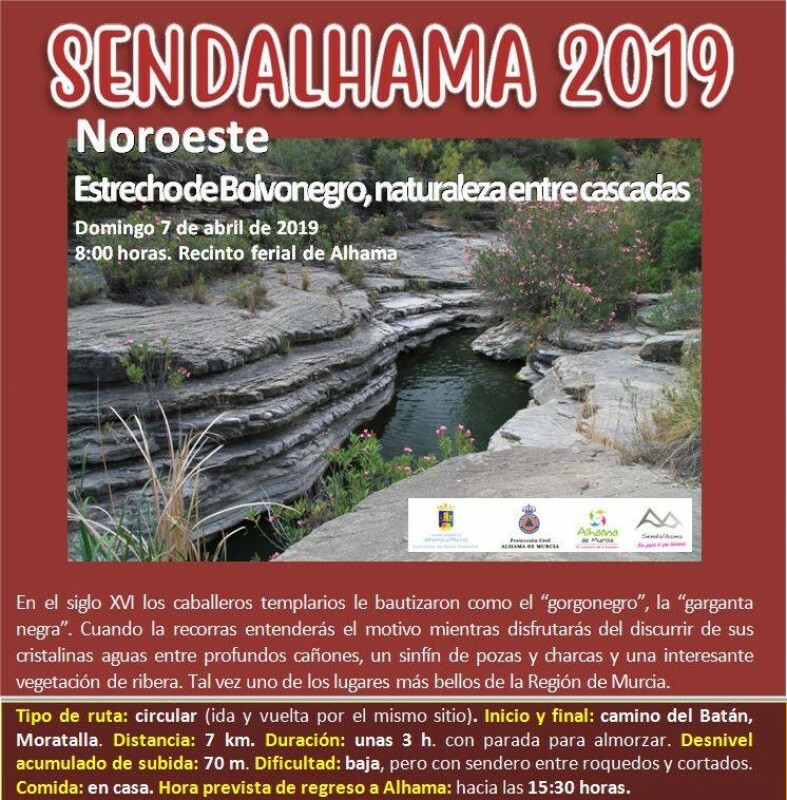 - La Serena, Sixteen holes with water in play, you either love it or loath it and it also has a fantastic risk and reward hole. The 13 hole is a short par 4 with the green protected in front by water. The big hitters can easily reach the green and for the more conservative player an 8 iron and a wedge may well just secure a birdie. Owners Keith and Yvonne are passionate about golf and have a practical and detailed knowledge of not only their equipment, but also each individual course and the areas surrounding them. 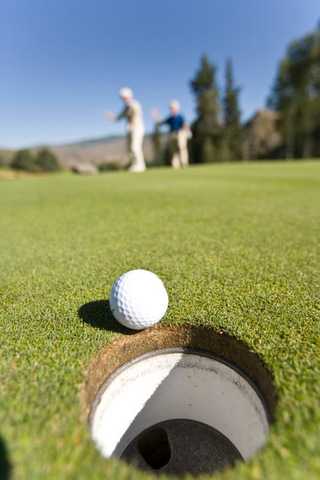 The Great Golf Company Balsicas tailor make golfing packages to suit budget and exact golfing requirements, recommending the courses and accommodation which offer not only great golf, but also tie in with the other attractions of the Murcia Region and Costa Cálida, and all that the Spanish climate and lifestyle entail. 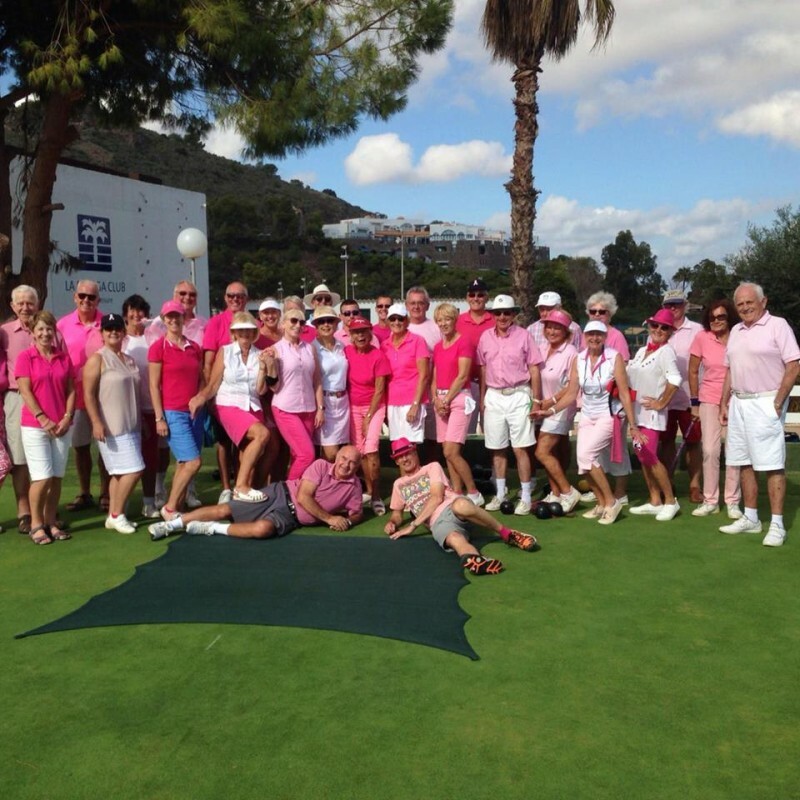 Simply advise how many are in your party, how many nights you would like to stay and how many days of golf you would like to play and we will offer a range of options to suit your requirements. 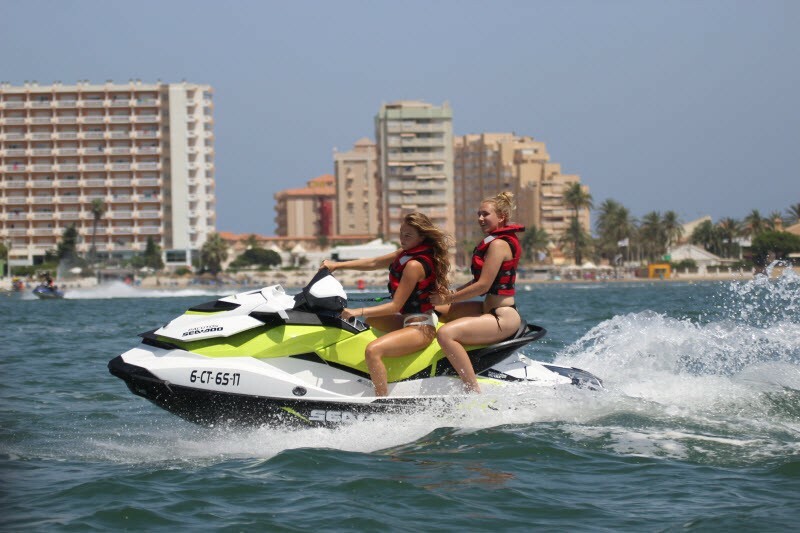 A wide range of accommodation is available ranging from budget self catering apartments on different golf resorts, to luxury hotel accommodation, either inland or close to the beaches and Mediterranean. 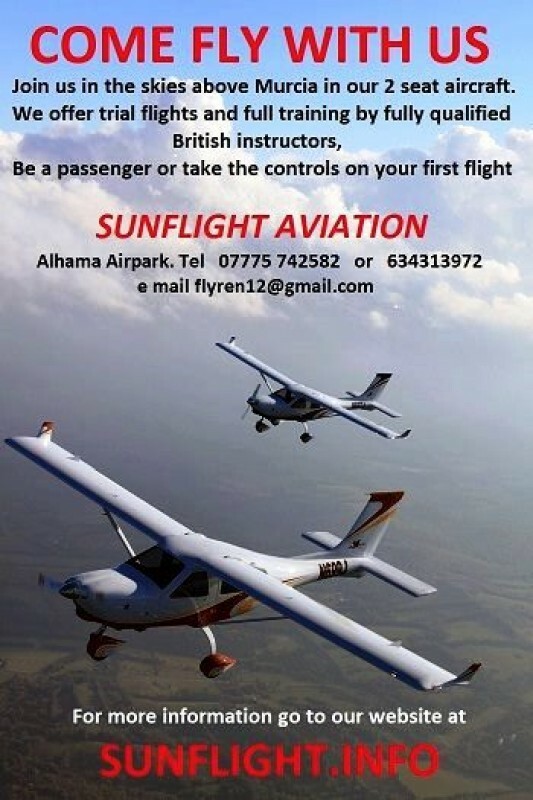 Golf club hire, transfers and airport transfers can all be included if required. 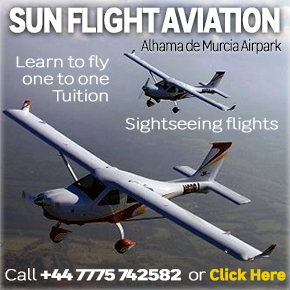 If you are looking to find out more or looking to book a golf tour in either the Costa Blanca or Costa Cálida, please do not hesitate to get in touch with us today - we cater for local, returning, new and international enquiries via email, over the phone and in our store on the Industrial estate in Balsicas, Murcia. 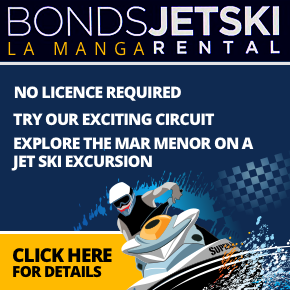 Rafting, kayaking, buggy and 4-by-4 tours with MurciAventuraS..
Ride a jet ski on the Mar Menor..
Bonds Jet Ski Rental offer great-priced jet ski hire on the Mar Menor Bonds Jet Ski Rental are a family-run company..